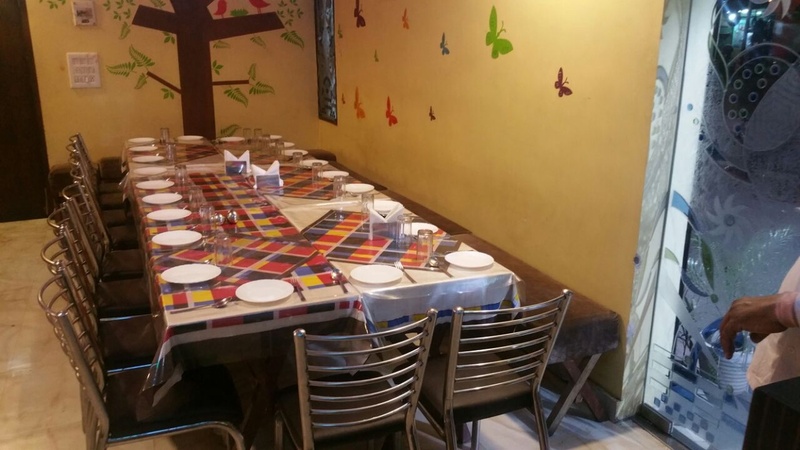 Salt N Pepper, Dilshad Garden, Delhi is a great venue to host small functions with your family and friends. It is located near Dilshad Garden Metro Station which makes it easily accessible for all to reach there. Salt N Pepper Delhi serves delicious pure vegetarian food to their guests. 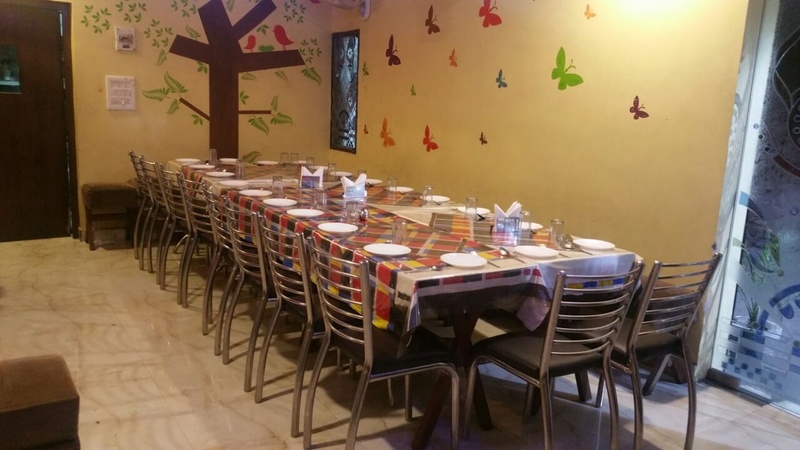 The venue has a team of expert caterers to treat your guests with lip-smacking delicacies while the decorators use their creativity to make your parties lively. 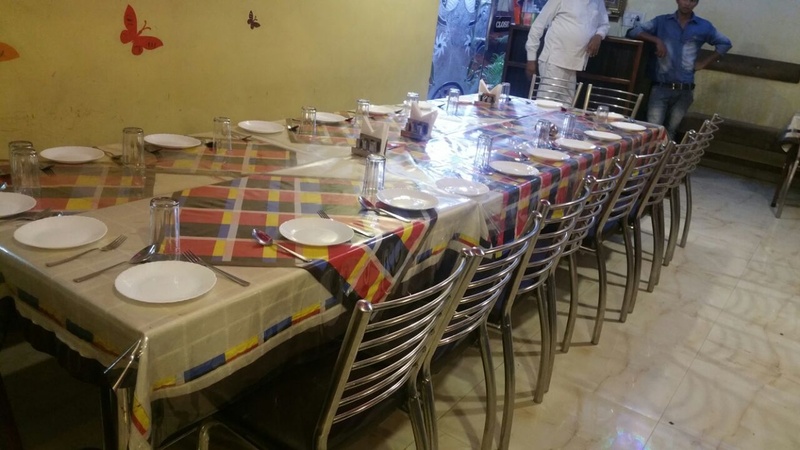 Salt And Pepper Dilshad Garden has elegantly furnished banquet hall that is ideal for dinner or small parties to celebrate birthdays and anniversaries. The management takes good care of offering a glitch-free event. Book Salt N Pepper Ghaziabad, Delhi to make your upcoming events a memorable one. 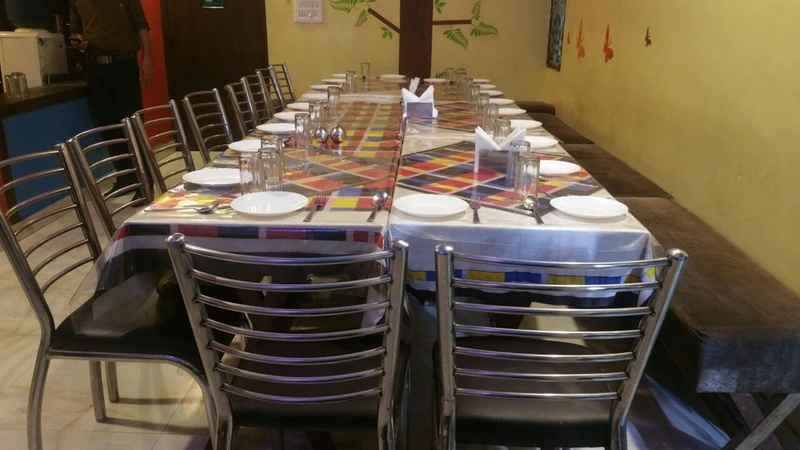 The Salt N Pepper located in Dilshad Garden, Delhi has Banquet Halls. Hall can accommodate upto 100 guests in seating and 150 guests in floating. Vegetarian food is served at this venue. Features of this wedding venues are : Food provided by the venue , Outside food/caterer allowed at the venue , Halls are air Conditioned , Decor provided by the venue , Packages starts at Rs 250 per plate for vegetarian menu and at Rs N/A for non veg menu.